Kelly has over 10 years of major gift fundraising experience at national and international organizations including Khan Academy, with a mission to provide free online education to anyone, anywhere; Planned Parenthood, which provides high-quality reproductive health care; the American Red Cross, which is the nation’s premier emergency response organization offering neutral humanitarian care to victims of war and devastating natural disasters; and the Museum of Science and Industry, which is the largest science center in the Western Hemisphere. Kelly’s expertise is in relationship building and using data and strategic planning to increase efficiencies across development operations. 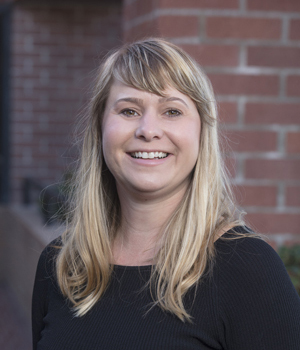 Kelly has fundraised and worked on board development with the Arthritis Foundation, the San Francisco Ballet, the Joffrey Ballet, and Big Brothers Big Sisters. Kelly holds a BA in art history and a museum studies certificate from the University of Iowa.